Pinterest is a beauty information gold mine. Some people spend hours scrolling through inspiration for new looks, tips on techniques, and reviews of the latest products (guilty). There's never a shortage of new, fresh ideas to pin to your board. In fact, we just found a game-changing waterproof mascara thanks to the site. But perhaps the best part about Pinterest is the hacks. There's nothing like a good beauty hack. Seriously, when we learned these simple tricks for bigger lips and whiter teeth, they totally revolutionized our beauty routines. That said, there are a lot of scary suggestions out there on the internet, and you definitely shouldn't trust everything you read on Pinterest. That's why we're breaking down the 10 worst Pinterest beauty hacks that you should definitely avoid (at all costs). You can thank us later. Some Pinterest users suggest using hydrogen peroxide to highlight your hair at home. Celebrity hairstylist Kendall Dorsey strongly advises against this hack. "I would never recommend a home remedy using kitchen ingredients to highlight your hair. When it comes to lifting your hair or adding any style of hair painting for dimension (such as balayage), there's a lot of room for error, and I suggest seeing a professional. When you start playing around with ingredients like hydrogen peroxide and baking soda to lighten your hair, you run the risk of not only damaging your hair (which could result in needing a shorter haircut!) but also having to go to a stylist for an aggressive and expensive color-correction process," he explains. If you're determined to highlight your hair at home, try this Ouai Sun of a Beach Ombré spray, which has a lemon and coconut water formula specially designed to lighten your hair in the sun. Another popular Pinterest hack involves mixing baking soda and water to make a paste that reportedly removes dark circles. But Dendy Engelman, MD, a dermatologist based in New York City, notes that baking soda can irritate the skin. "It will upset the pH of your skin and cause irritation to the under-eye area," she explains. Ted Laine, MD, of Savona Dermatology, agrees, stating, "The alkalinity of this at-home remedy may be too harsh for the skin, especially the delicate and thin skin under the eyes." 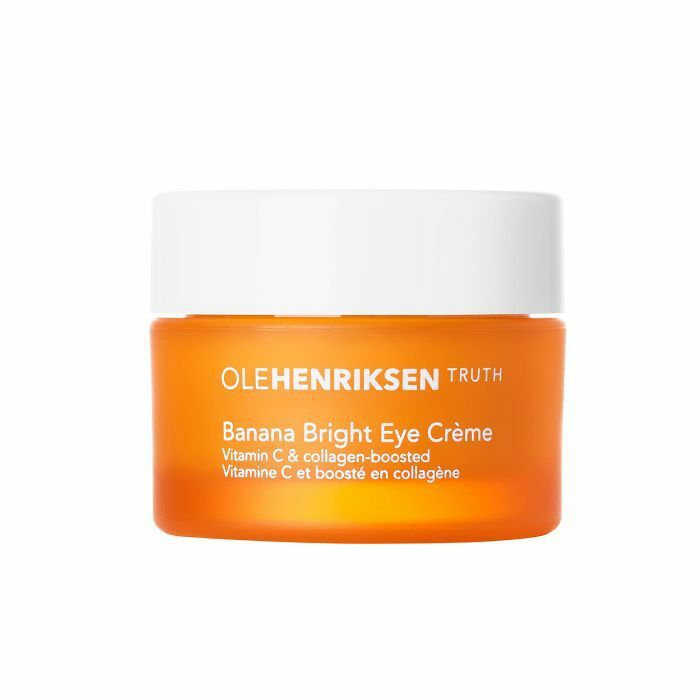 Instead, opt for this Ole Henriksen eye creme, which is one of senior editor Hallie Gould's favorite products. One Pinterest user proposes letting Elmer's Glue dry on the skin and then ripping it off as an effective method for blackhead removal. Engelman emphasizes that there are better ways to remove blackheads. "Glue is not intended for topical use, which means it hasn't been tested for skin irritants. It is a water-soluble household product, so it may contain preservatives that are not commonly used in cosmetic products. 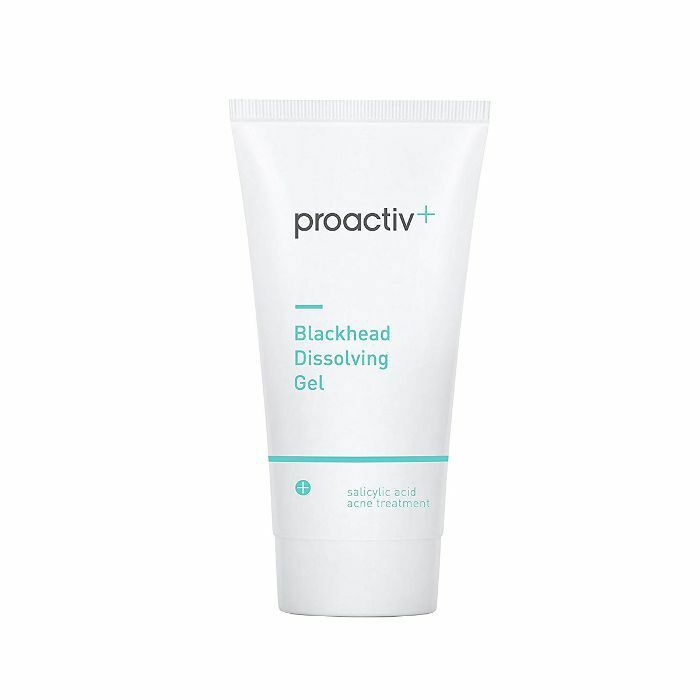 If you want to treat and get rid of blackheads, use Proactiv Blackhead Dissolving Gel, which contains salicylic acid," she explains. 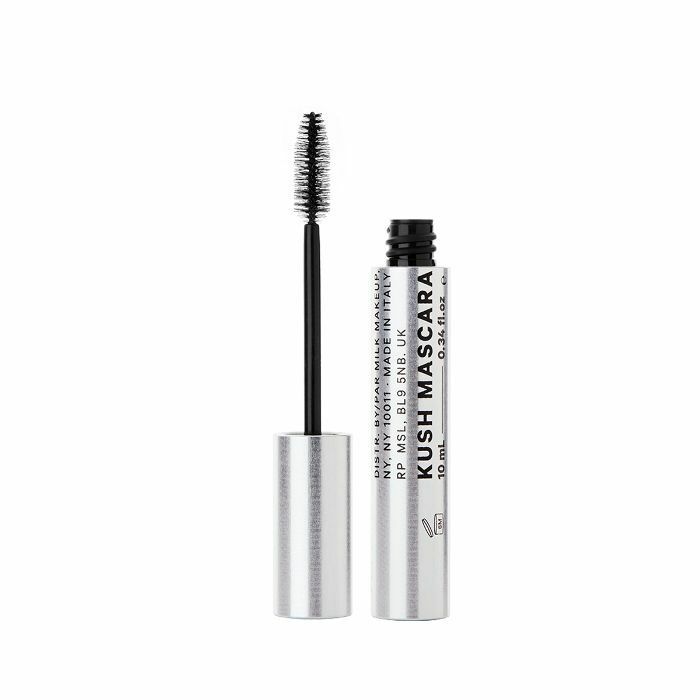 The theory behind this one is that coating your lashes with baby powder before applying mascara will create instant volume by giving your mascara more to stick to. While that's not necessarily wrong, we can't condone using baby powder so close to your delicate eyes. Some excess powder is bound to fall in and cause irritation. Instead just opt for a volumizing mascara like this one from Milk Makeup. "This myth became popular because toothpaste was so readily available in everyone's cabinet and contains antibacterial properties, and people are so used to thinking that bacteria leads to acne. The reality is that you need a certain level of bacteria, and acne itself is multifactorial. Using toothpaste to treat your acne disrupts the pH balance of skin and strips natural oils from skin surface— this leads to irritation, skin breakdown, infections, and worsening of acne," Engelman says. 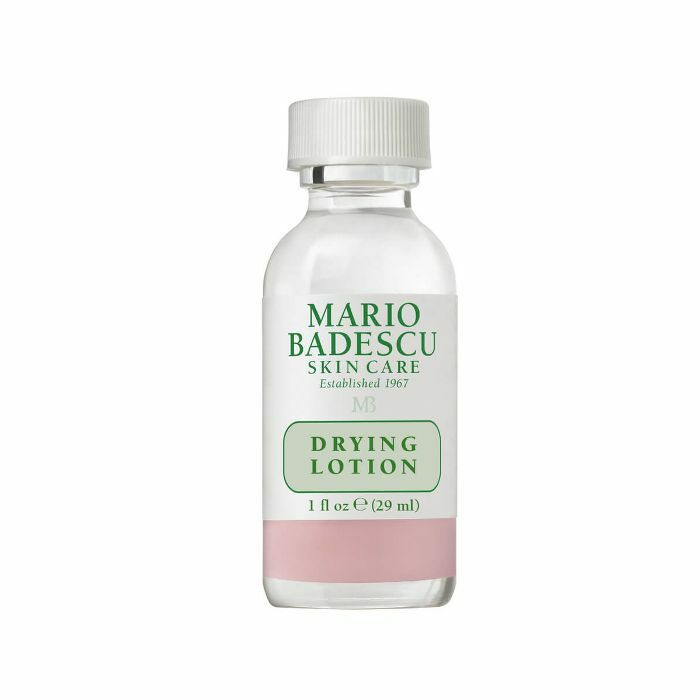 Instead of toothpaste, we recommend this magic spot treatment that our celebrity faves can't get enough of. Apparently, some Pinterest users believe that Windex is a good way to remove self-tanner streaks. Engelman also advises against this one. "Windex contains ammonium hydroxide, ethanolamine, fragrance, and blue dye, which can all be irritating to the skin. Inhaling Ammonium hydroxide can cause serious irritation to the eyes and throat. Direct contact with the skin can cause inflammation, rashes, or burns. Ethanolamine is normally used in detergents, polishes, and pharmaceuticals and is classified as toxic by the Environmental Working Group. While these chemicals may be useful in cleaning, they are not meant to be applied on to the skin, which could have immediate consequences," she warns. An alternative? 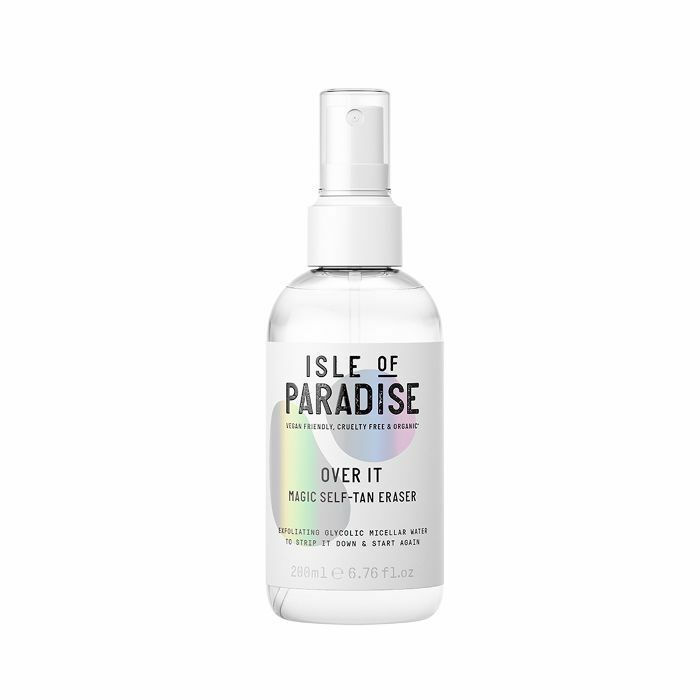 This Over It Magic Self-Tan Eraser from Isle of Paradise. It's an exfoliating glycolic micellar water that works to remove your tan wherever you apply it. A Pinterest hack for a DIY face scrub recommends mixing sea salt and coconut oil for an exfoliating effect. While this might not be as bad as some of the others, Engelman still doesn't recommend this one. "This is a decent one with one big exception—coconut oil is actually very comedogenic, meaning it clogs pores, so for people who are hyperkeratotic and acne-prone, I suggest substituting with another oil like argan, olive, or marula," she says. 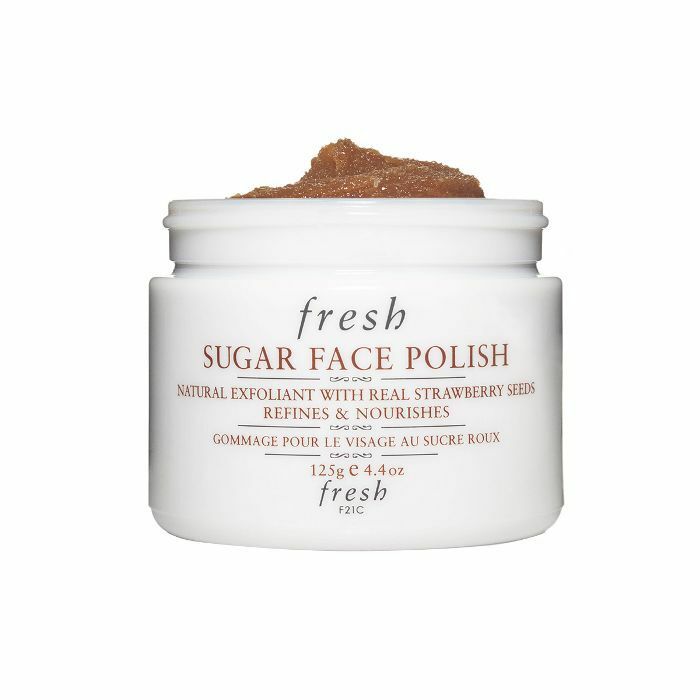 Or if you want to leave the mask-making to the professionals, check out this Sugar Face Exfoliator from Fresh. It contains brown sugar crystals to polish your complexion and crushed wild strawberries, which provide antioxidants to the skin. This hack is pretty self-explanatory. It involves dusting cornstarch on your roots to absorb excess oil. And while that won't exactly harm you, it'll probably leave your hair with a white powdery residue. "It is easy to go overboard, which can dull your hair color, making it look less shiny and vibrant, and over time, the cornstarch will start to build up on your hair, becoming very difficult to wash all the way out, clogging your scalp," Dorsey adds. That's why we recommend that you stick with an actual dry shampoo. Our editorial director, Faith Xue, loves this one from Amika. "It doesn't leave that white residue or have any buildup. 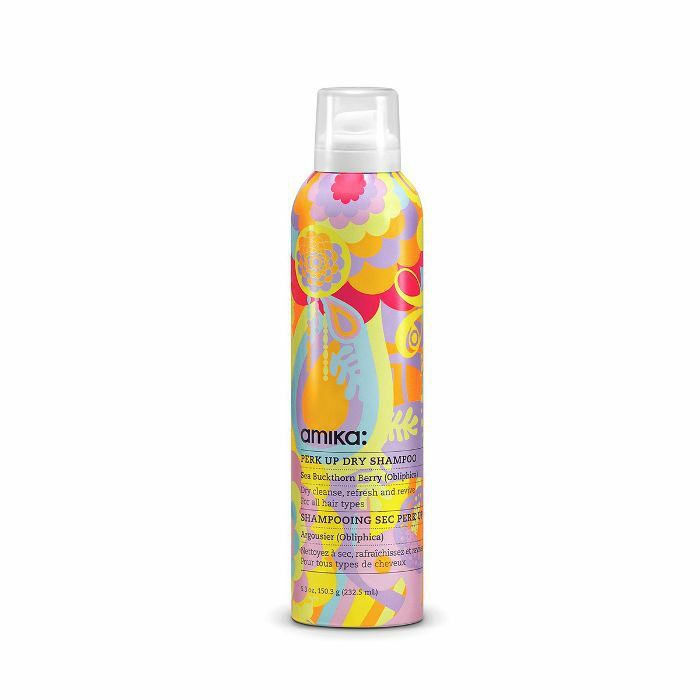 You can use it multiple days in a row, and your hair won't feel stiff or greasy or anything," she raves. Another popular Pinterest hack involves mixing witch hazel, aloe, and water to make a DIY setting spray. While this one sounds good in theory, Engelman says it's not advisable. "I love the idea of this, however, once you start mixing ingredients in a nonsterile space and keep it for a prolonged period of time in a container that is not airtight, you risk bacterial overgrowth, and that is not something you want on your face. Think about it this way—it's probably great when 'fresh,' but if you leave it out for a few hours, it won't be anymore." 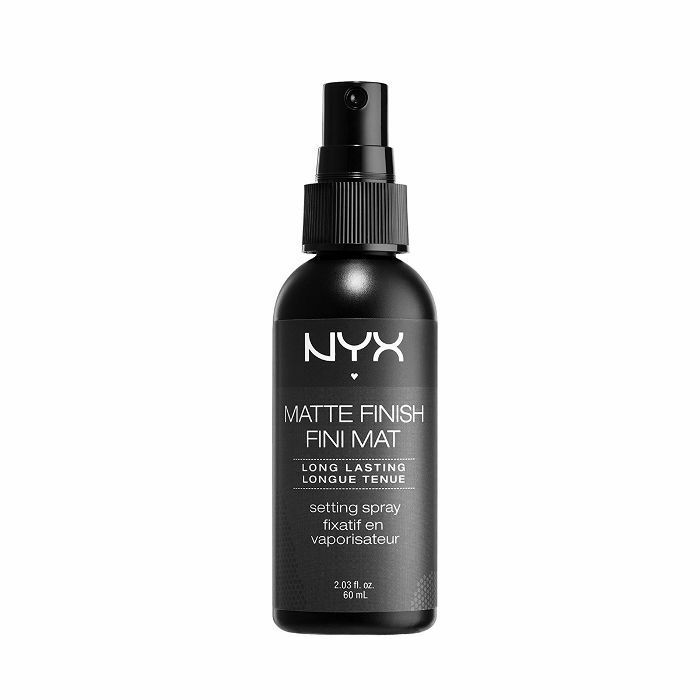 If you still want a setting spray that won't break the bank, we recommend this $8 option from Nyx. Some users claim that deodorant works as an amazing primer, but Engelman warns that it might clog pores. "Theoretically, it works, but skin health–wise, you may not want to constrict blood vessels and blood flow for extended periods of time, and it may also block pores. The bottom line: Use a product with priming and mattifying capabilities," she says. We recommend this primer from Tarte, which is specifically designed to fight shine and minimize the appearance of pores. FYI: This is the only waterproof mascara you need this summer, according to Pinterest users.